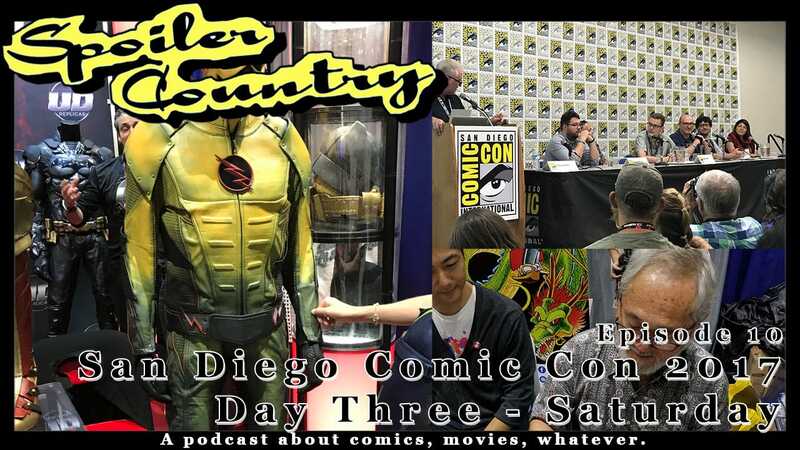 SDCC Day Three: Saturday – Stan Sakai, Kechal Comics and more! Day Three (or Four) of San Diego Comic Con! For a day that we went low key and were only there for a few hours, we recorded the most content of any other day!